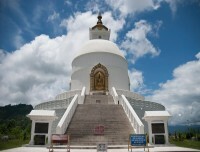 Pokhara is the most popular and beautiful Lake City, lies in the western part of Nepal. It is only the place in the world from where one can enjoy the majestic and unforgettable great view of Annapurna, Dhaulagiri, Machhapuchhre, Manaslu and other beautiful mountains. 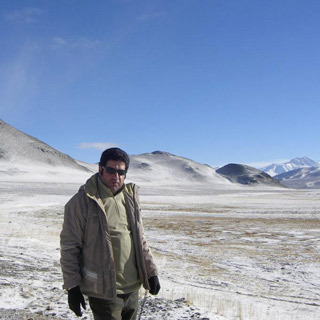 It is a gateway to the world famous trekking route likE Annapurna Base Camp Trekking, Annapurna Circuit Trekking, Ghorepani Poonhill Trekking, Mustang Trekking, Jomsom Muktinath Trekking, and other popular routes. 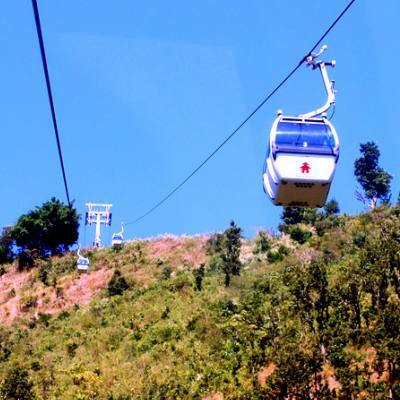 200 km away from Kathmandu city and we can access from Kathmandu within 25 minutes scenic flight and 6 hours’ drive. Pokhara is the best place for beautiful mountains view and also one of the best paragliding destination in the world. Among the four most beautiful mountain in the world that is Machhapuchhare (Fishtail) we can see from Pokhara. 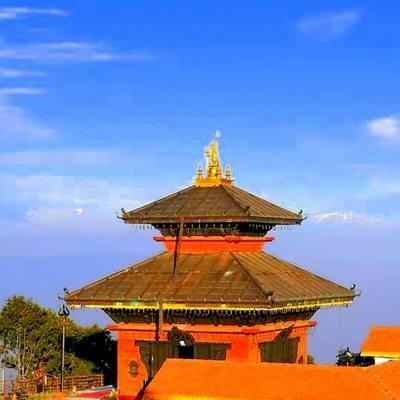 Ghorepani, the best Mountain View place and largest rhododendron forest, which has 16 species of rhododendron and 6 species of pheasant is also Pokhara region. Now you can imagine how wonderful Pokhara city. Tal Barahi temple is another attraction of Pokhara city sightseeing. It is situated a small island in the middle of Phewa Lake just offshore from the lakeside. It takes less than 10 minutes to reach there by boat. Pokhara has many beautiful places to visit, like a cave, museum, temple, lake, waterfall, and other beautiful adventure activities like Paragliding, Zip flyer, etc. Nepal Glacier Treks & Expedition (P.) Ltd. Offer you a wonderful holiday package tour in Pokhara and make your Pokhara holiday tour memorable and adventure. Day 01Kathmandu- PokharaToday, after breakfast in the morning we’ll drive to Pokhara. You will enjoy with green scenic jungle, rice terrace field, vegetable fields and people being busy in their daily life activities. You can also fly, nearly 30 minutes from Kathmandu and transfer to hotel, refreshment and evening walk around the lakeside. Overnight at hotel. 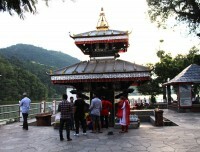 Day 02Full day Pokhara city tour Early in the morning, we’ll go to Sarangkot for Sunrise, back to hotel breakfast. After breakfast, we will start our full tour around Pokhara valley. The tour includes to all these exotic places. 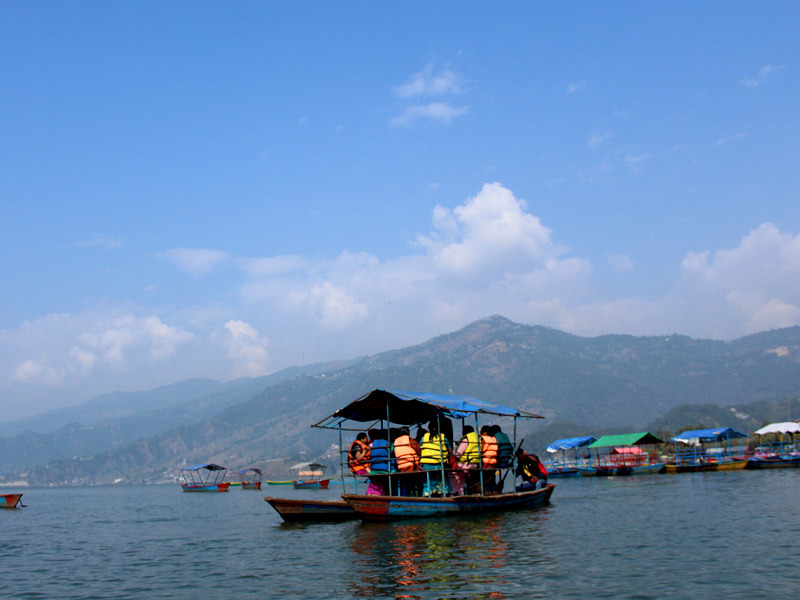 Boating in the Phewa Lake, visit the different cave, Devi’s falls, World Peace Pagoda monastery, museum, Seti George and other places. Overnight at hotel.